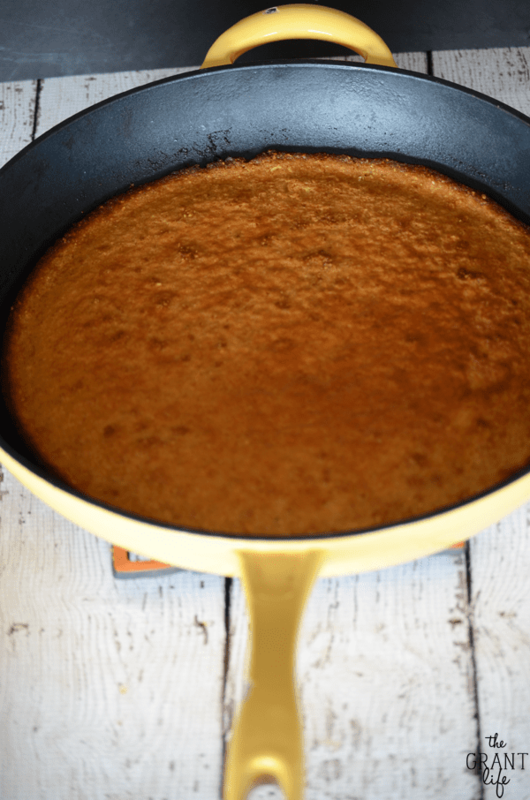 The perfect side to a soup, this honey skillet cornbread is ridiculously simple and totally delicious. This weekend I felt really really Texan. I made cornbread in a skillet on Friday and then we took the kids to the junior livestock show on Saturday. We pet the pigs, we were harassed by the goats, we avoided cow patties. I’m pretty sure it doesn’t get more southern then that yall. Oh and I made a homemade dutch apple pie on Sunday during the football playoffs but that’s normal around these parts. Many many (many many) years ago I was in FFA in high school. I didn’t plan to be – but I ended up in a class that required us to join FFA so I did. My younger brother was already in FFA and we both decided that we would raise and show pigs that year. I remember going to B.F.E to bid on a little piglet with my brother. I think I paid $100 for this perfectly pink little thing that I had already named Belle before I even met her. (At least I was hoping it was a her with a name like Belle!) Fun fact – did you know pigs aren’t actually pink? They are white but turn pink from being in the sun. Like piggy sunburn. Raising that little piglet at the ag barn that year was so much fun. She was funny and acted like a dog, following me around when I was walking around the barn. I would try and spend as much time with her as possible. After she started to gain some weight I had to invest in some steel toe boots because girl was big and liked to step on toes. Well, most of the time it was fun. I remember spending Thanksgiving day shoveling pig poo out of our pen because it had flooded. And having to listen to the boy pigs lose their manhood on castration day. Those weren’t fun parts of the FFA life. Now that I’ve told you about sloshing around in pig poo, let me tell you that this is the first time I’ve made cornbread in my skillet. I should give up a small piece of my Texan card, but that’s not going to happen. I will say that there is no other way to make cornbread now. The edges get all crispy and the center stays soft. Smother it in homemade butter and cover it in honey and its pretty much perfection. Preheat the oven to 425 and put your skillet in to warm up. In a bowl mix together your dry ingredients - cornmeal, flour, sugar, baking powder and the baking soda. Mix in the wet ingredients - egg, buttermilk, honey and butter. Add the cornbread mixture to the skillet. Bake for 20-25 minutes or until the sides start to turn golden brown. Ohhhhhhh this looks absolutely amazing!!! Oh my mouth is watering looking at these pics. 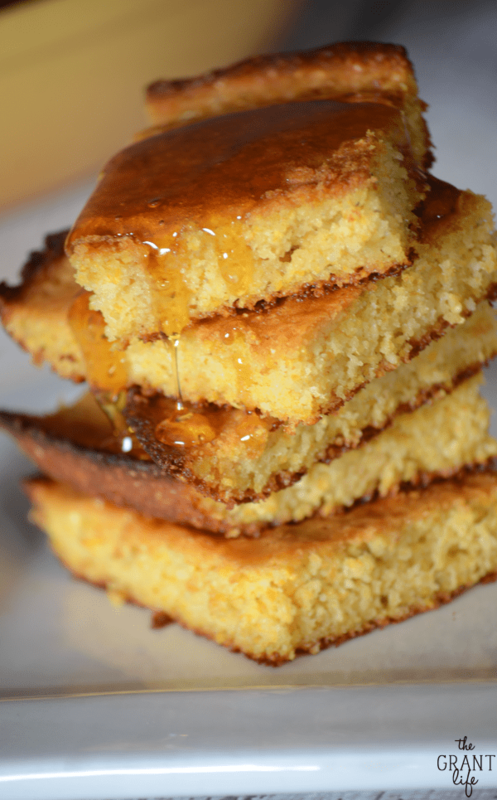 Love cornbread and drizzled with honey~YUM! Thanks Amy! Isn’t it the best?? 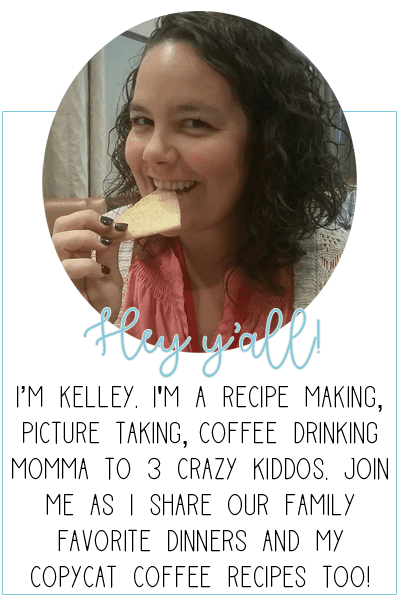 Texas sounds like fun.. pigs, poo, and cornbread in the skillet! I love it drizzle with honey too! Aww, I always wanted a pig! That’s so fun! Love this cornbread. I love making it in a skillet so the outside gets super crispy. That’s always the best part! Pigs are fun! My husband just sees them as bacon, but they are super smart and great pets. And yes to the super crispy outside! Its the best! 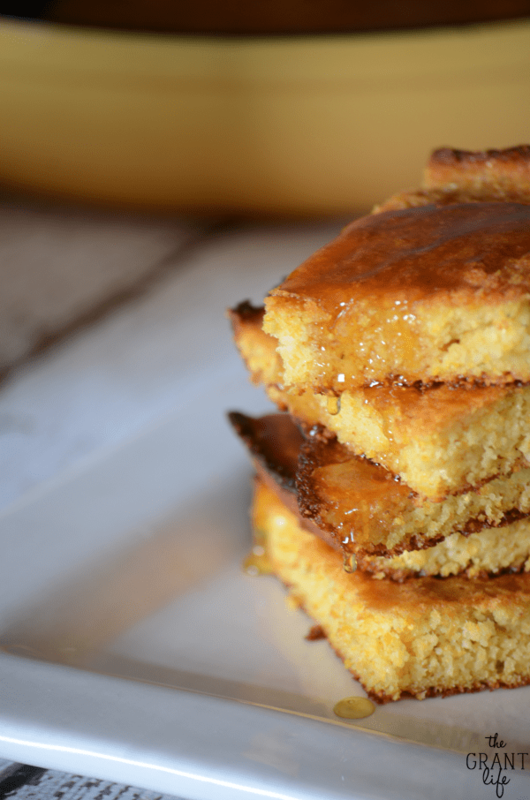 I’m definitely a fan of sweet cornbread, but I’ve never tried making mine in a skillet. Totally need to try that! This looks so good! Thanks Michelle! The skillet makes it a little crispy around the edges.. which is awesome! 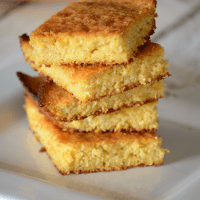 Cornbread, how do I love thee – let me count the ways… Seriously, I could eat it for every meal and I love that yours is sweetened AND in a skillet! Yes and yes. I could eat it all day as well. And I might have after I made this batch.. ooops! Ha! I remember shovelling my fair share of horse poo as kid. Wish I had some of this cornbread as a reward thought. Pinned! Haha. Both kids were sad that the livestock show didn’t have any horses. Plenty of goats though. 🙂 Thanks Laura – you rock! What size skillet? 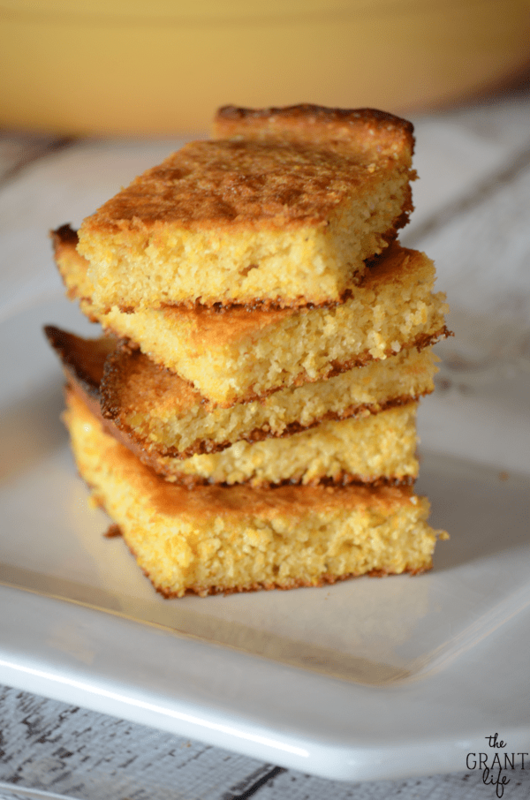 Would love to make this cornbread. I used a 12 inch cast iron skillet. Hope that helps!